NOTHING TAKES THE FUN OUT OF A CAMPING TRIP LIKE WHITE KNUCKLE DRIVING, SIDE-TO-SIDE SWAY, BODY ROLL AND PORPOISING. 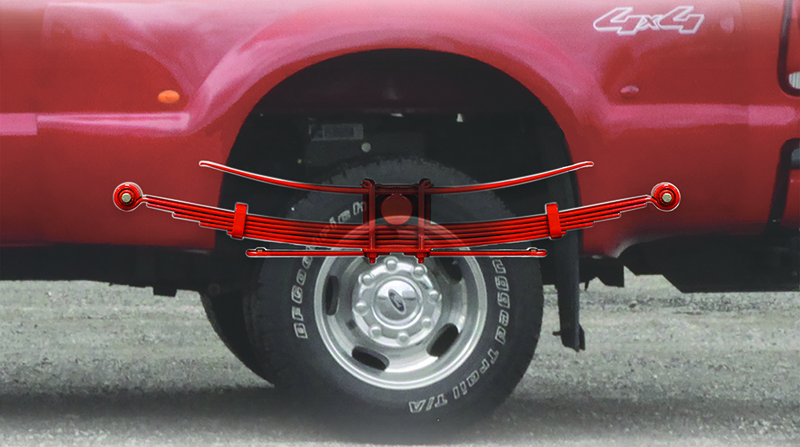 Your suspension should keep you safe and comfortable on the road. One of the best ways to make sure your factory suspension is ready for towing is to install an aftermarket suspension product. 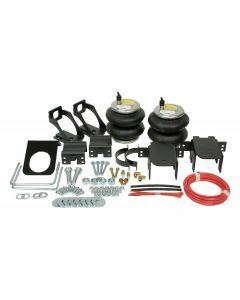 Which product is the best suspension mod for towing or hauling a truck camper? There are many kinds of suspension upgrades available including airbags, sway bars, shocks, rubber bump stops and rubber springs. But how do you know what product you need? If you’re experiencing more than one symptom, learn more about the StableLoad suspension enhancement which tackles all of your handling issues, instead of other products that just address one.